This is the first growth in nine consecutive quarters, but the bank said the economy still shrank by 1.2 percent on a yearly basis. Though modest, the growth has government officials breathing a sigh of relief, as an exit from the 2-year recession is becoming more and more a reality. Unemployment fell to 26 percent from 26.3 percent, marking the second consecutive quarter the jobless figure has decreased. People out of work is still among the highest in Europe, and the crisis has killed 3.8 million jobs. 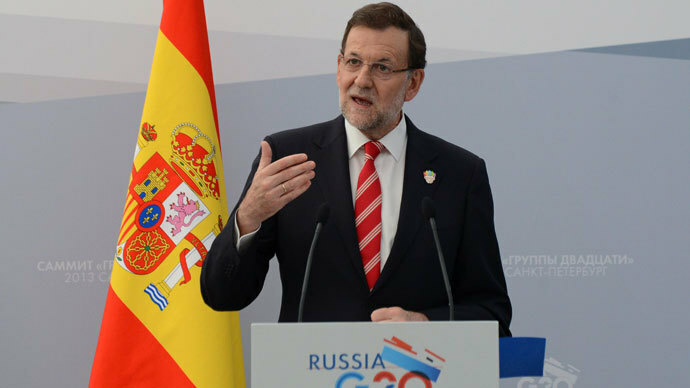 Spanish Prime Minister Mariano Rajoy predicted Spain would exit recession in Q3, and forecast up to 0.2 percent growth in late September. Growth in exports was only 3.8 percent from August year-on-year, failing to meet the 8 percent acceleration from the first half. 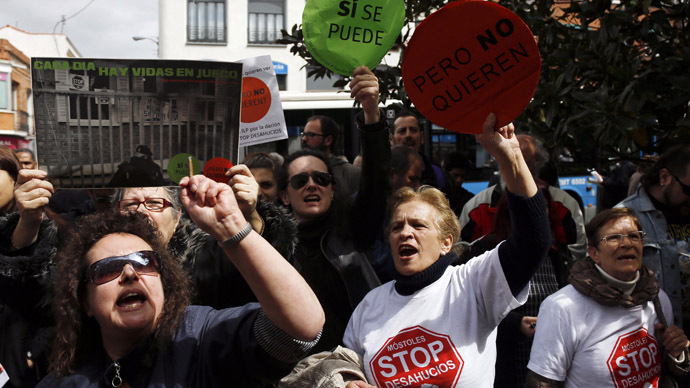 Rajoy has applied a healthy dose of austerity to his country’s economy, putting in place spending cuts and tax rises, both unpopular measures which have stirred massive protests. The PM believes his conservative party’s tough austerity policies are the reason for the economic turnaround. 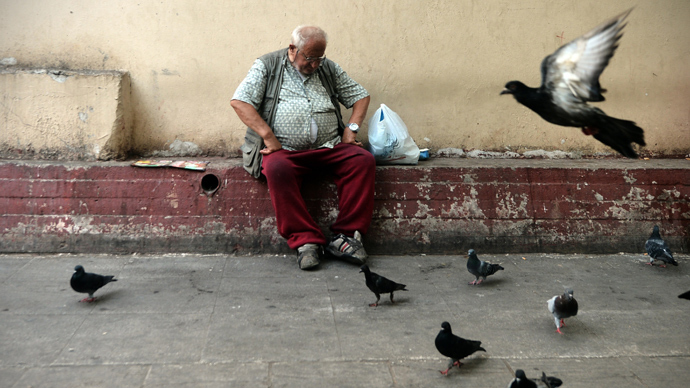 The country’s GDP has lost 7.5 percent since the crisis hit the economy in 2008. Spanish public debt is also far above normal, crawling to the size of the entire economy – at 92.6 percent of GDP. 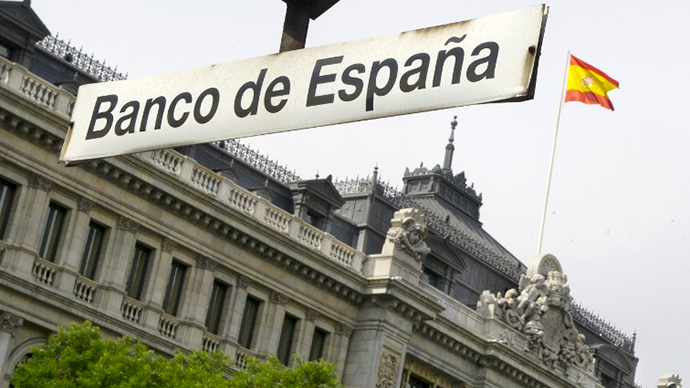 The deep economic slowdown in Spain, spurred by the 2008 real estate bubble collapse, led to huge losses for Spanish banks which the government couldn’t handle on its own. Foreign investors are still wary of the market, but are slowly regaining confidence. 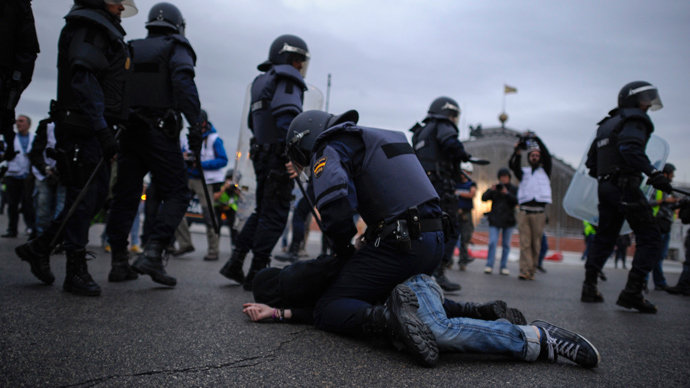 Spain, along with Ireland, Greece, Portugal, and Cyprus, required bailout assistance from the International Monetary Fund and European Central Bank. Though Spain has made significant strides in reducing its borrowing through austerity, overall debt still remains high- at 94.2 percent of GDP for 2013 - and is still growing. Ireland was the first euro zone member to officially exit recession, when it emerged from its second recession in five years. 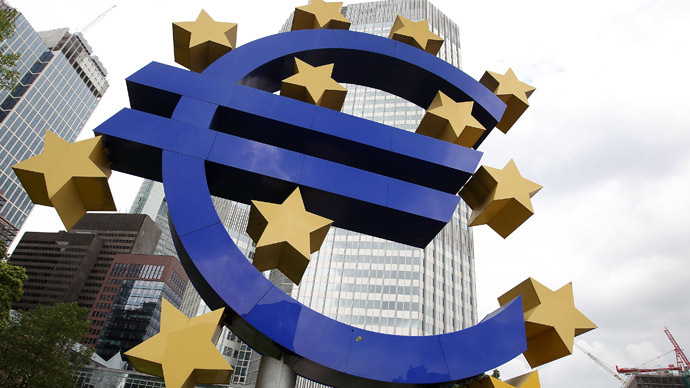 Ireland said it would be the first EU member to exit its bailout in December.